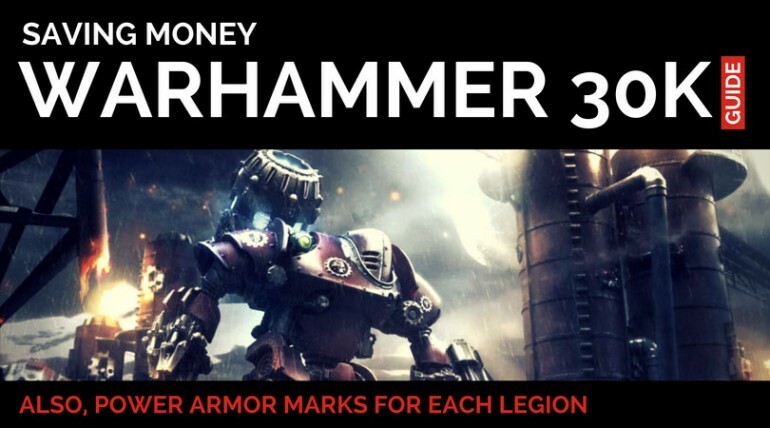 There's a few ways you can save money when getting into Warhammer 30K (Horus Heresy), so I'll share those ways with you. I've also included a list of every legion and the power armor marks that are associated with each. 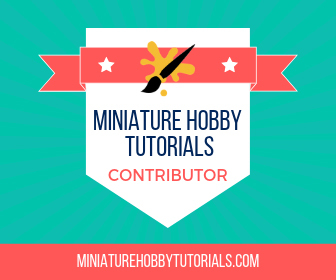 I have 12 really simple tips that will help you become a better miniature painter. It's not about expensive tools either; it's about you. 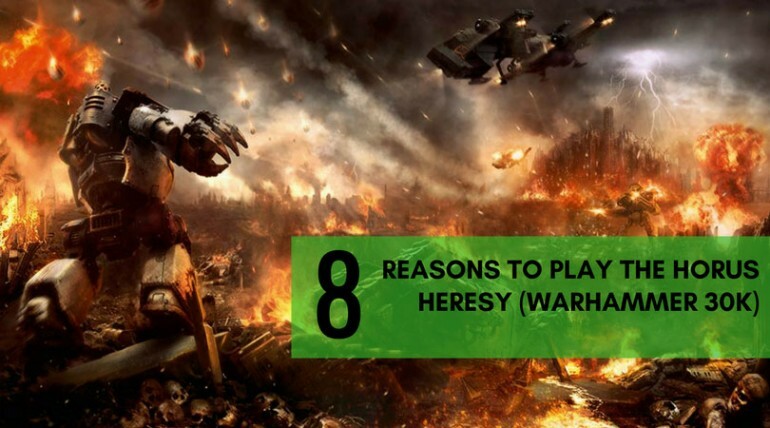 The Horus Heresy (Warhammer 30K) is a great game. So, I thought I would share 8 reasons why you should consider playing it. I think you'll enjoy it. Warhammer 40K is expensive. However, there are a lot of ways you can save money when you're a new player getting into the game. Even veteran players can save money depending on the models they are after. So, I've collected every deal I know of to show you how to save money on Warhammer 40K.